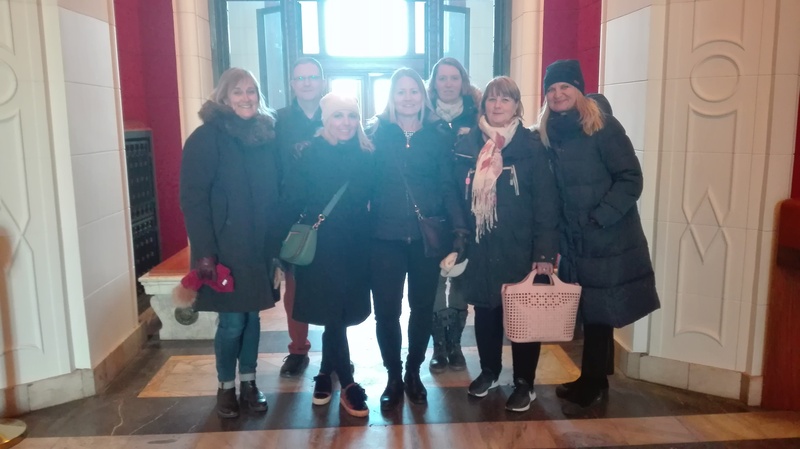 Between January 24-25 in cooperation with LOT Polish Airlines Stockholm and Polish Tourist Office in Stockholm we are hosting a group of meeting planners from Sweden on a fam trip to Warsaw. This brief, albeit intensive visit to the city will let the familiarize with the ambience of the place and its business opportunities. The fam trip is a continuation of cooperation between LOT Polish Airlines and Polish Tourism Organisation International Offices. The synergy of our actions allow for efficient promotion of Warsaw to international meeting planners. We would like to heartily thank Warsaw Tourism Organisation members for their support of the visit: InterContinental and Bristol hotels, Palace of Culture and Science, Koneser, Polish Vodka Museum, The Royal Łazienki, Royal Castle and Emka Trans company.